Posted August 19th, 2016 by Daniel Howe & filed under Uncategorized. It’s been a busy week for Warner Music Group. First we learned that it had acquired the catalogue of Indonesian label ISS, then that it had sold Chrysalis Records to Chris Wright and the Blue Raincoat team as part of its post-Parlophone divestment process. 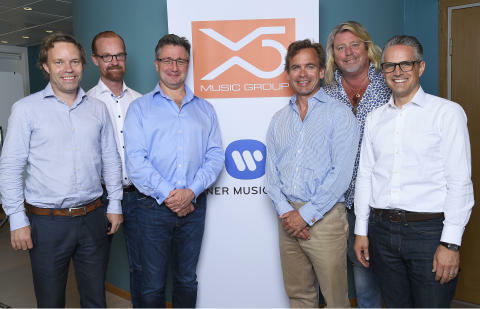 Now, WMG has announced that it’s acquired X5 Music Group (X5). X5 specializes in licensing deep catalogue and specific genres of music to create playlists, streaming and download products. The move comes two years after Warner’s WEA acquired rising streaming compilation brand Playlists.net for an undisclosed fee. X5 will continue to operate as a standalone company under its existing management, led by CEO and co-founder Johan Lagerlöf. Its operations will be overseen by Tim Fraser-Harding, WMG’s President, Global Catalog, Recorded Music. X5 was founded in 2003 and is headquartered in Stockholm, Sweden. It originally developed its speciality by licensing and curating classical repertoire, before branching out into other genres. X5 is positioned to provide new opportunities for WMG’s deep catalog and repertoire around the world. 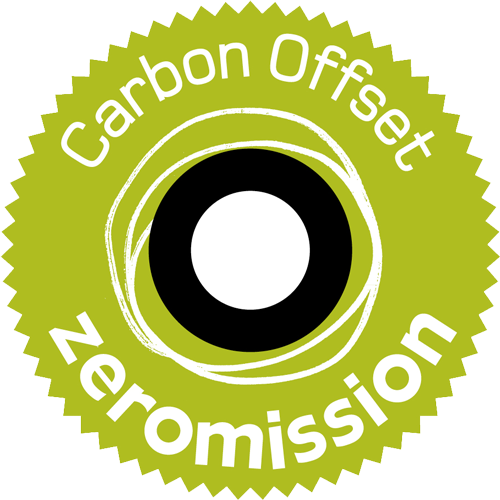 It will also continue to work with third-party partners. Tim Fraser-Harding said: “X5 is an incredibly exciting company that has done great things in the digital space. Johan Lagerlöf said: “Our business is to increase the value of catalog music by putting it in the right context. “We are excited to be working with the amazing catalog of Warner Music Group and look forward to harnessing our scalable business model to increase its value.